Have you been diagnosed with scoliosis? Scoliosis is an intricate disease that causes an abnormal curve of the spine or backbone. Scoliosis gets worse with age and can become very painful and debilitating. Chiropractic care can help treat scoliosis, eliminate pain, and reduce symptoms. It’s common for sufferers of spinal degeneration and spinal damage to be recommended surgery. Spinal manipulation, also known as spinal manipulative therapy, is a hands-on approach involving massage, the moving and jolting of joints and physical therapy. It can be a great pain relief treatment to those suffering from spinal diseases such as degenerative disc disease, herniated or bulging disc, sciatica, etc. Experiencing lower back pain and trying to figure out why? 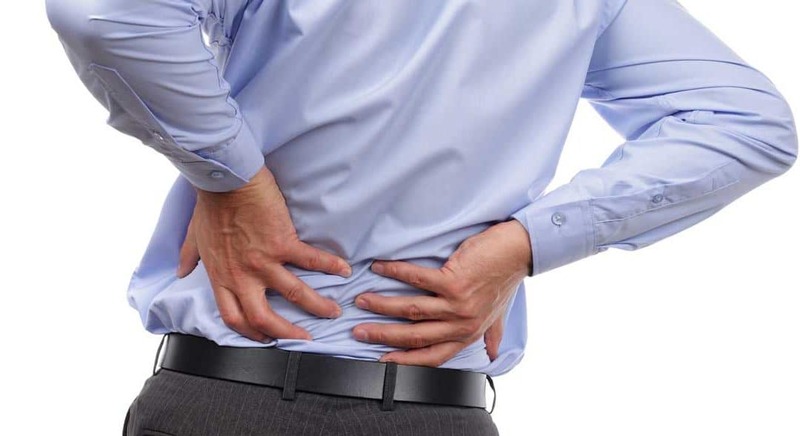 The causes of lower back pain can be commonly attributed to muscle or ligament strains, which can be caused by sudden or repetitive movements, lifting something heavy incorrectly, sports-related injury, or bad posture habits. Although the pain for strains can be severe, it is is never long-term. 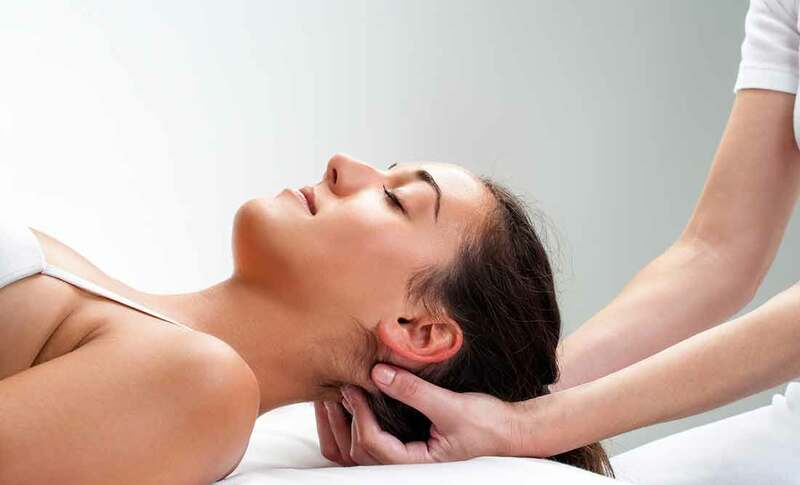 Chiropractic care focuses on restoring proper balance and function to the body. Balance and function can become impaired when body components are injured or stressed. Chiropractic care is commonly used for subluxations, which is when the vertebrae of the spine is out of position. In this type of problem, chiropractic care will focus on restoring the spine and surrounding tissues to proper position to enhance balance and function. When it comes to high blood pressure, chiropractic care works in a similar way.